Would not it be an amazing situation when you have the traffic of viewers at your website or blog and this is done only because of a bit of changing in your website themes? Your web rating increases and blog value enhances? YES!! It would be an amazing scenario. And this is possible now with the elegant WordPress themes. 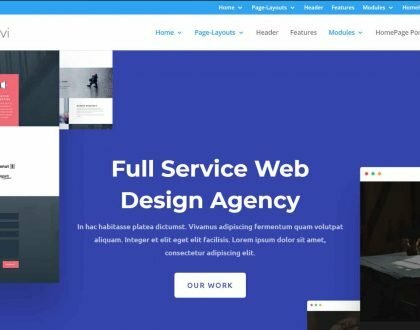 The WordPress themes are the popular and one of the best tools for creating the best blog possible for the browsers.With the increasing internet trend, people look for even minor details on the websites. This has led to more and more websites on the web and hence more and more business on the web. In this immense website trend, a blogger needs to create a blog which is user-friendly and attractive at the same time. This is possible if bloggers use elegant WordPress themes. Many free themes for bloggers are also available but in order to get more traffic, the themes used must be fresh, new and user-oriented along with the provision of required information to the viewers. The point worth consideration is that the themes available are free of cost. You do not need to worry anymore about starting a web career. You can simply set up a blog without spending any bucks other than the web hosting or the domain name expenses. Blog management is another important factor in escalating the blog rating which can be achieved by SEO WordPress themes. These SEO helps attract costumers towards the web blogs, hence increasing the traffic. The WP themes come in a variety of colors, frames, and fonts. They are the equipment which captivates the visitors, eventually enhancing the online business market of sites. If you are running a business, it is a wise option to make a website explaining all your terms and conditions and explaining all the data effectively. The availability of information on the website can help in grabbing more and more costumers and hence increasing the business boundaries. All this is possible by selecting a good and elegant WordPress theme. The best option is to download a theme from the free online theme stores. Once the required WP theme is downloaded, you can easily customize the themes according to your wishes and desires. Another option is of creating your own new template. This requires both time and money. If the blogger is a novice, then a million dollar suggestion is to go for the already free available WP themes. A new webmaster would be short of the required skills for coding. The time he spends on creating a new template can be spent on the research and writing content of the website. The requisite skills once achieved can be used for a new amazing creation afterward. Let’s face it, there’s more than an abundance of WordPress themes available online, and so many out there, style magazines, CMS style blogs and personal style, how do you know which one meets your needs? Choosing the right theme can be difficult at the best of times, but make sure you follow these instructions, you can easily short of your ideal theme in no time. Most webmasters will be a priority, and those who do not know what they are looking for, it can be a difficult task in itself. First and foremost, the subject must be loaded within a reasonable time. 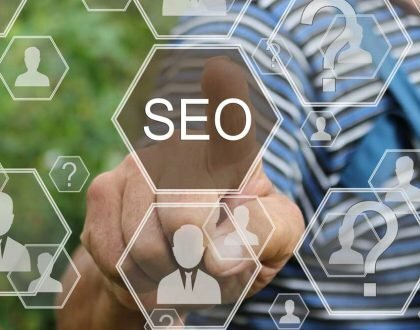 As Google has made available to the public that they will measure your algorithm, including boot-time to their rating system, is a subject that is jam-packed full of features definitely slow down your load time, and may affect your rankings. For example, the boardwalk is WPnow WordPress theme is one of my favorite topics, it’s bursting with color and life to fit my needs perfectly, but the subject of painfully slow to load. In cases such as these, you can simply use the Super Cache plugin, which will create static HTML files, set to be fast loading, every time, so you are safe, the Google page includes the speed of their algorithm. Of course, you also want to be absolutely sure that your keywords are highlighted headings, using the right words. The standard includes the use of H1 and H2 tags, title and blog name. Some other topics, such as casting Vigilance Theme Theme to use a special piece of code that prevents the image from the text, which can come across as a bad thing, the script itself provides a clear HTML coding, search engine spiders can read. Bells and whistles are good only if the result is a clean and clear coding structure that can read the search engine robots. Does the theme support my version of WordPress? WordPress is booming at present and as such, the need for improvement is greater than ever. It seems only yesterday when it was launched in version 2.9, and we have been on the verge of coming to see version 3.0. 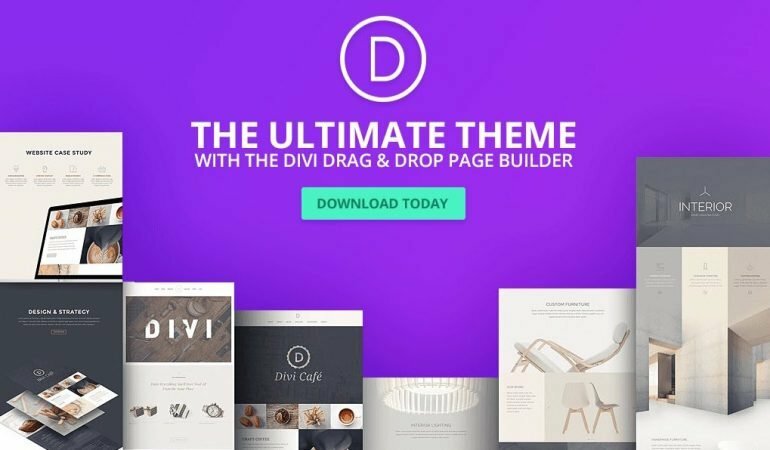 So if you are looking for a short selection of his topics, so make sure your theme is a reputable designer that regularly update their topics will be extremely important. One of the most famous entertainment designers, WooThemes currently working with version 3.0 of WordPress, and as such, they are consistently working to ensure that all their subjects are compatible with all WordPress versions. 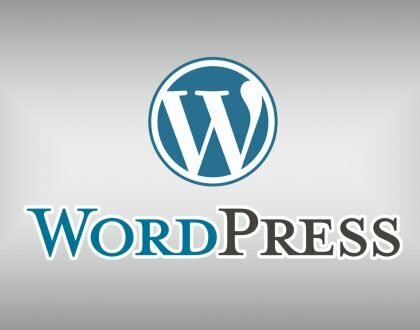 What I suggest in all cases is to install a WordPress test area, just to ensure that the themes are compatible, and most importantly, that they are working and customizable for your blog.